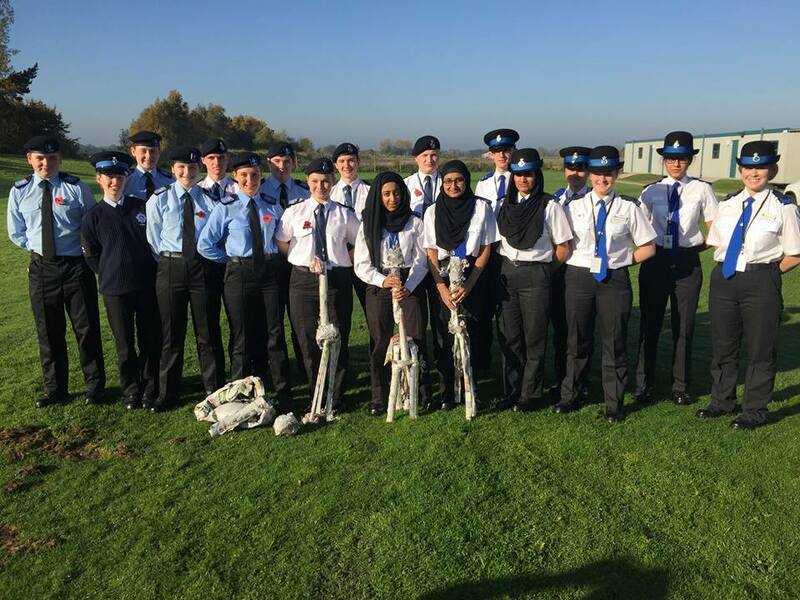 Volunteer Police Cadets from five force areas descended on Cambridgeshire at the weekend for the region’s first ever Senior Cadet Leadership training course. 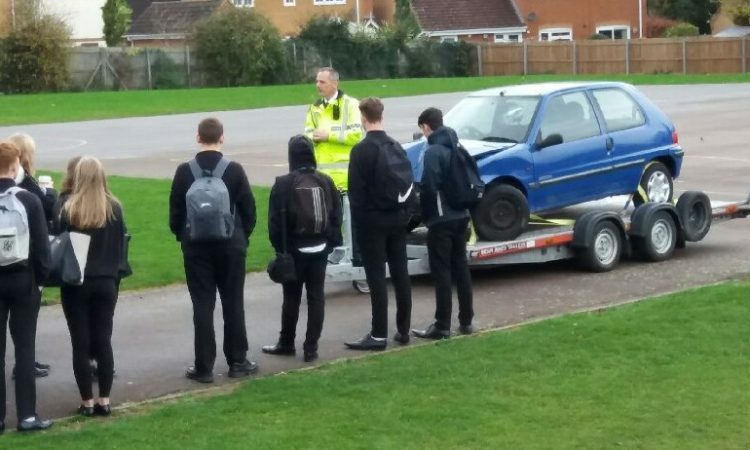 A total of 20 Volunteer Police Cadets from Cambridgeshire, Bedfordshire, Hertfordshire, Suffolk and Essex visited the county for the three-day residential training programme, which was developed by the Metropolitan Police for cadets aged 16–17 who are ready or preparing to take on a leadership role such as Head Cadet or Section Leader. 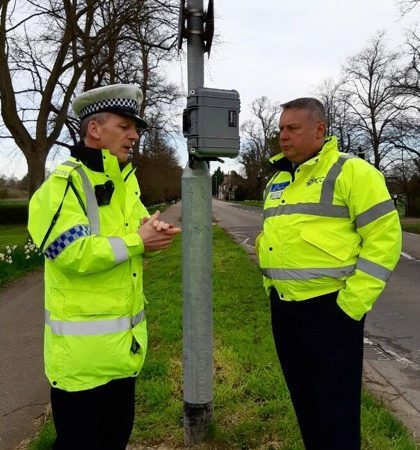 Cambridgeshire is the first to host the training scheme in the eastern region after successfully applying for funding from the National Volunteer Police Cadet Team. 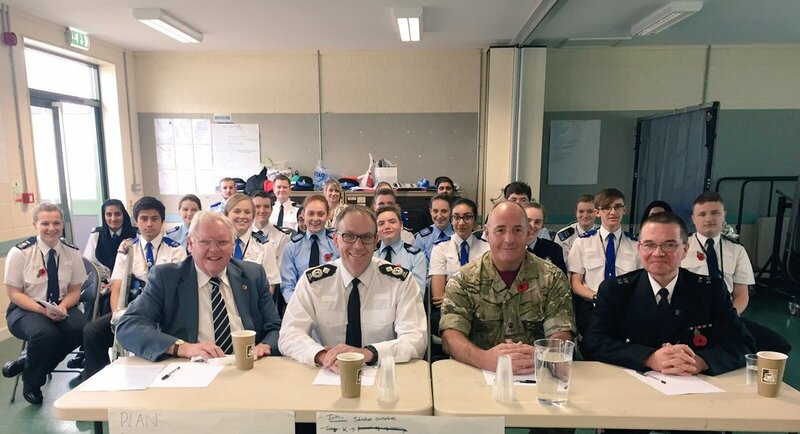 During the event, which was held at Waterbeach Cadet Training Centre near Cambridge from Friday to Sunday, the cadets delivered small group presentations in front of a panel of dignitaries and policing figures including Cambridgeshire Police and Crime Commissioner Sir Graham Bright, Deputy Chief Constable Mark Hopkins, Major Graham, from Cambridgeshire Army Cadets, and PC Tim Mann, from the National Volunteer Police Cadets. Following the presentation, Sir Graham and DCC Hopkins presented each cadet with a certificate. 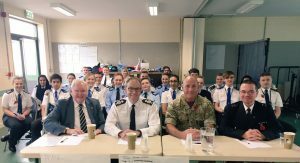 Commenting on the training scheme, Sir Graham said: “Both the Constabulary and I were honoured to host the inaugural Eastern Region Senior Leadership Cadets Course which provides a platform for serving cadets to use the skills and confidence they’ve acquired so far to help inspire other young people to achieve success. 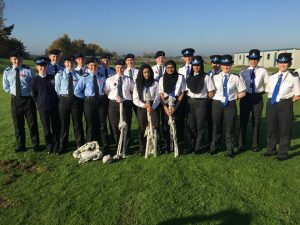 “Volunteer Police Cadets are already making a positive difference to their local communities, involving themselves in events and policing operations that require a high level of interpersonal skills, knowledge and confidence. This leadership course takes these attributes to the next level and gives young people practical leadership experience which will translate to their future career environment. The course is aimed at teaching cadets effective methods of leadership and how they can be implemented in practical exercises. It also provides the cadets with a working understanding of how to represent themselves positively as a leader, how to deliver a presentation as part of a group and how to communicate effectively.  The course was led by Cambridgeshire Constabulary’s Volunteer Coordinator Hannah Watson and Jojo Duffy, from the Metropolitan Police, who were assisted by former graduates from the course.